Helen Pike was born in 1973 and grew up in Preston, Lancashire. 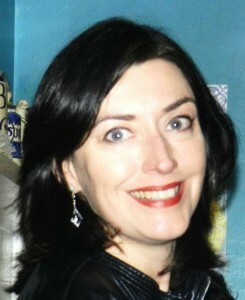 A History graduate of Christ Church, Oxford, Helen also holds an MA in Creative Writing from Birkbeck. Now thirty-eight and living in Guildford and Oxfordshire, Helen combines teaching with writing fiction and co-editing a series of historiographical textbooks for Anthem Press. 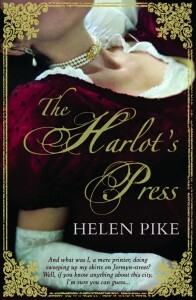 Her debut novel, THE HARLOT’S PRESS,is loosely based around the Queen Caroline Affair of 1820. In writing THE HARLOT’S PRESS, Helen was inspired by many years teaching History and Politics, a love of London, and a passion for nineteenth-century literature.